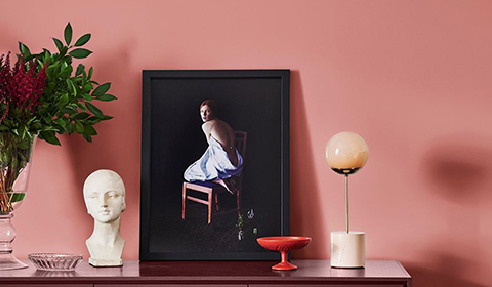 Dulux's 2019 colour trend forecast - Filter - is available now. Find inspiration, discover your personal colours and understand how they can transform your house into a sanctuary. 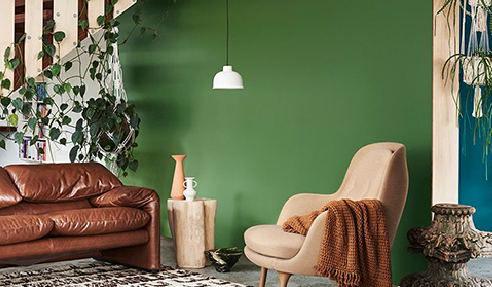 With nearly 20 years of experience, Dulux are your colour experts who continuously research, explore and embrace new colour trends. Colour is a powerful tool and Filter helps you tap out life's distractions and promotes a focus on things that move and inspire us. 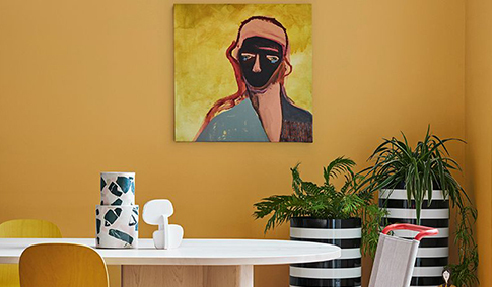 Explore the trends - Repair, Wholeself, Legacy, Identity - with beautiful colour combinations that help identify spaces or define functional rooms. For more information, visit www.dulux.com.au. I would like to enquire about Dulux Paints.